As if he wasn't round enough to begin with. 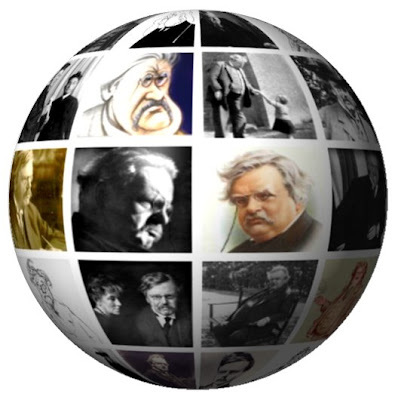 Here is Chesterton in 360 degrees. I made one that rotates too, but I can't figure out how to get it to rotate when I post it on blogger. I might have to experiment a bit. Paul, cool! You the man! I mean, Chesterton's the man, but you rock!